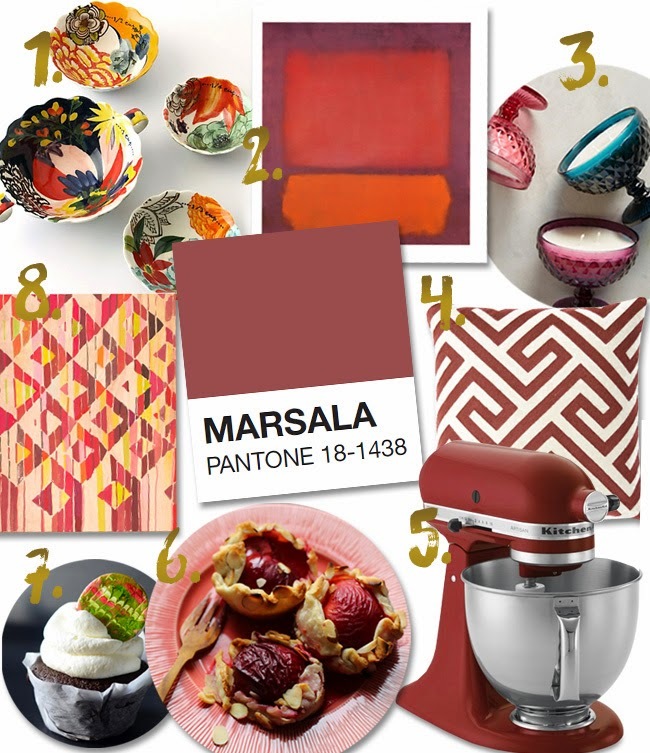 Last week, Pantone announced that the 2015 color of the year would be an earthy red color named "Marsala." Over the past few years, this annual color announcement has created quite a buzz among the design community. Last year's radiant orchard was really well-recieved, as was the gorgeous emerald color from the year before. But this year, color enthusiasts feel a little let down by the choice of marsala. The overall consensus seems to be that the color feels "mucky" and "depressing." I mean, it's named after a great Italian cooking wine, so it's got that going for it. But is the color really that bad? I scoured the internet looking for items that really work in marsala. While I agree that it's no emerald, there's some good to be found in this color. It's really versatile, perfect to mix and match with other muted colors. 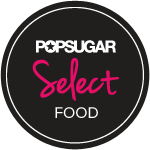 Plus, it's reminiscent of plums and wine–a win if you ask me! What's your take? Did the color gods make a mistake in selecting Marsala to take us through 2015?